a. The climber ensures that the belayer is anchored and on belay, by use of commands or prearranged signals prior to beginning the climb. b. 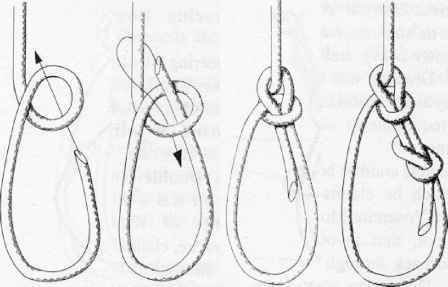 The climber will not out climb the belayer; this will cause slack in the rope between the belayer and the climber. c. Avoid placing excess pressure/weight on belay man. d. Weapons will be worn across shoulder, muzzle down and to the left, with a tight sling securely attached to the weapon. TRANSITION: Are there any questions over the climber's responsibilities? Let's discuss the commands for the climber and his belay man. TRANSITION: Without the proper usage of commands, injuries can occur. Are there any questions over the commands? If you have none for me, then I have some for you. Students will conduct and establish a belay for top roping.